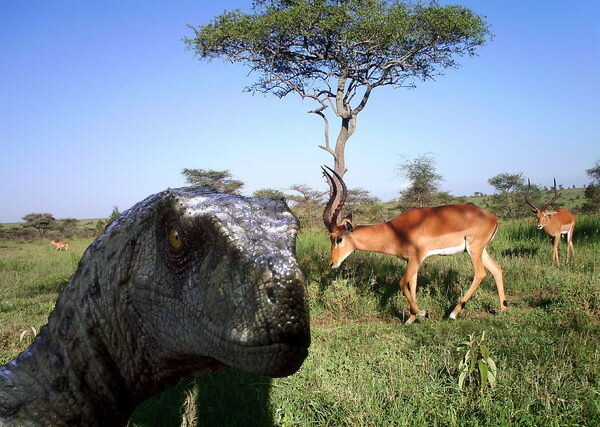 Velociraptor spotted in Snapshot Serengeti! Raptor sightings are extremely rare in Snapshot Serengeti data. They are almost as shy as zorillas!